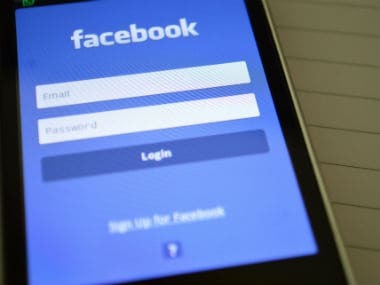 While the publisher exodus on Instant Articles may be a reason for alarm, the fact that Facebook's media juggernaut is halting anytime soon is a myth. 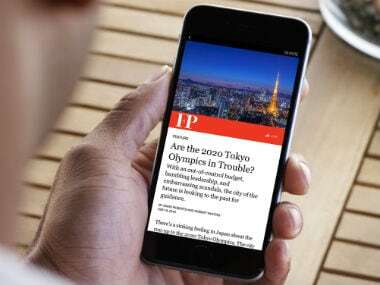 Starting March 12, Facebook will be opening up the Instant Articles program to all publishers around the world. This move also falls in line with the company's upcoming F8 Conference wherein Facebook might unveil some new products or announcements as well. Six months after official launch, Facebook has now rolled out Instant Articles in India. The company has partnered with publications such as India Today, The Quint, Aaj Tak, Hindustan Times and The Indian Express. 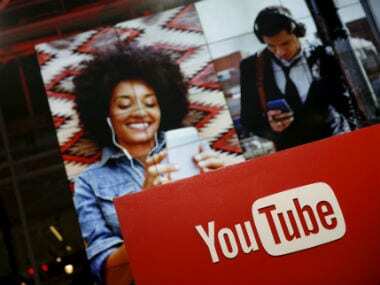 Popular search engine Google and micro-blogging site Twitter have reportedly teamed up to provide media houses and publishers a better and quicker platform to display their stories on smartphones without delays, media reported on Friday.